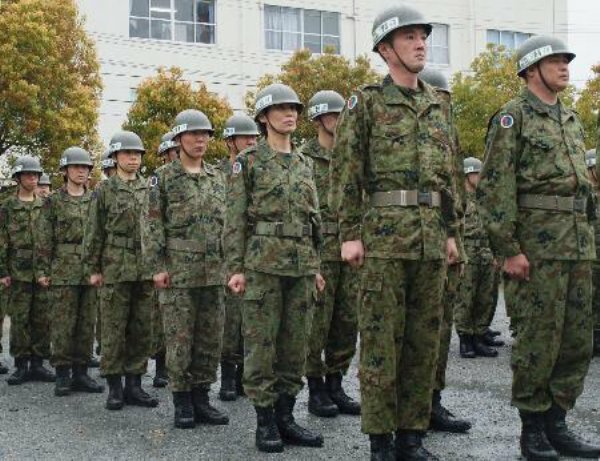 Probably, Wargame :Red dragon is the first PCgame that JSDF is available. JSDF in Wg:RD is very very very good!! 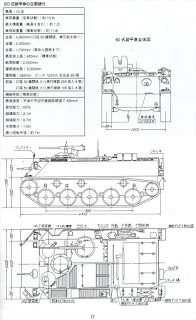 but there are some mistakes and unavailable units. 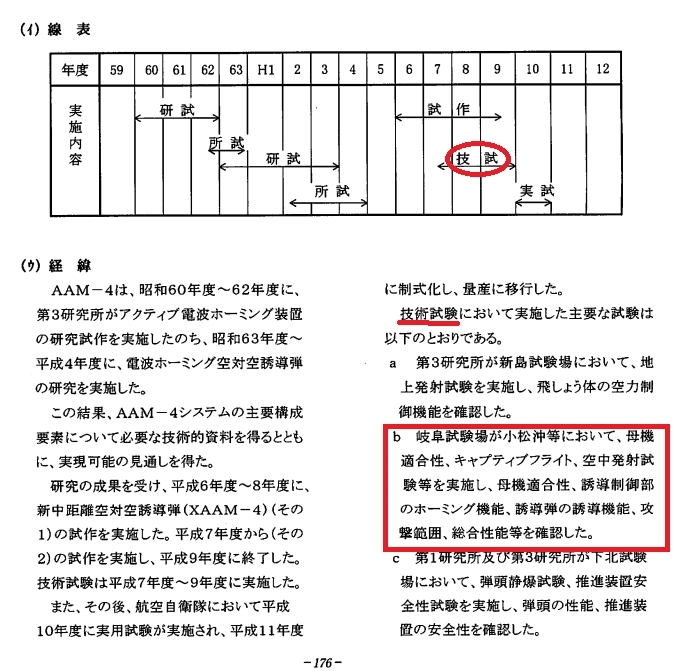 In this page, I written about those. 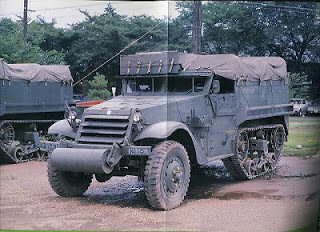 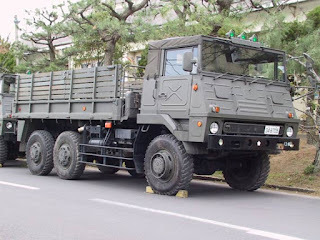 Big transport truck.That is larger than "CHUGATA".TAN-SAM's chassis is this. 冬季戦技教育隊(Cold Weather Combat Training Unit) "TO-SENKYO"
The oldest special force in JGSDF. 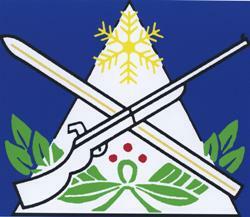 They are similar to U.S. 10th Mountain Division. 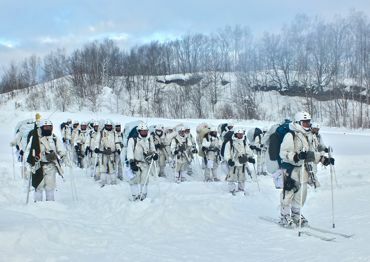 and specialized for cold weather combat. 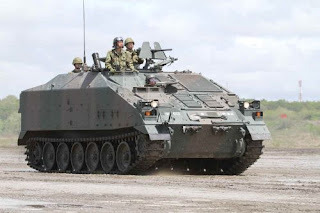 TO-SENKYO is good demonstrator of mountain combat and also, They are strong soldiers. In JGSDF, They are known as strong infantry unit. 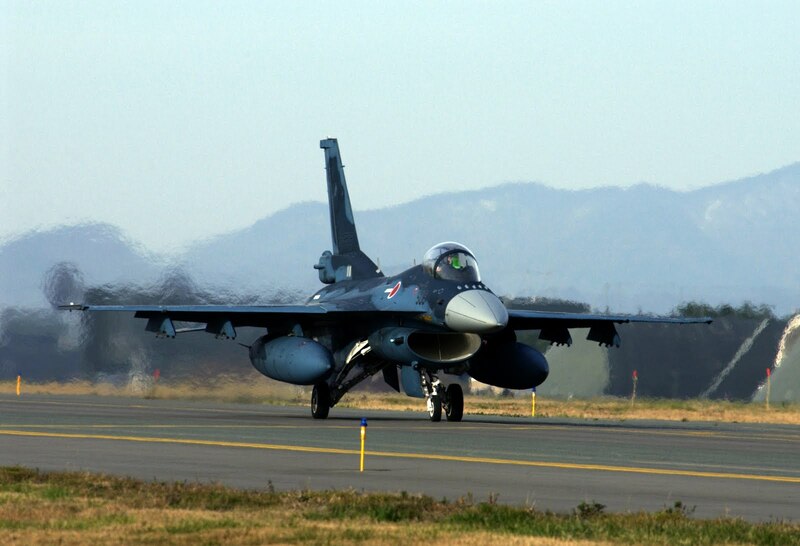 Defending small island on Japan-Korea border is traditional and important mission of japanese military. 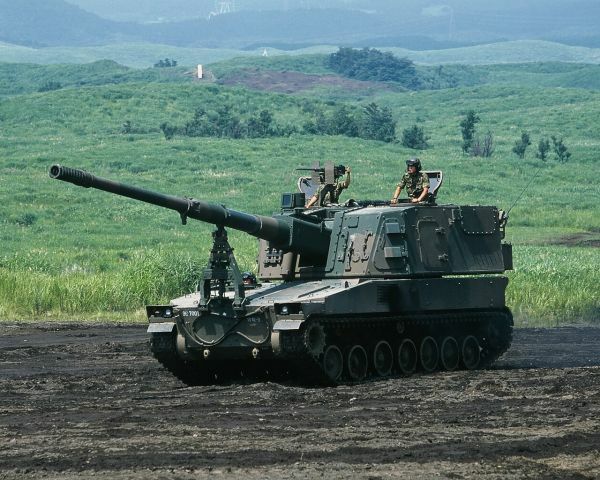 JSDF has not used M72LAW. 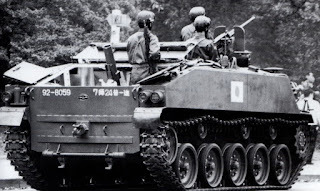 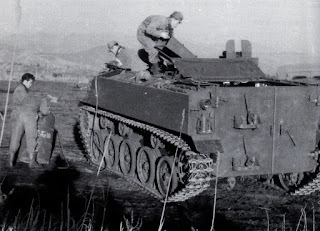 They has used M20A1B1 for 1990s. 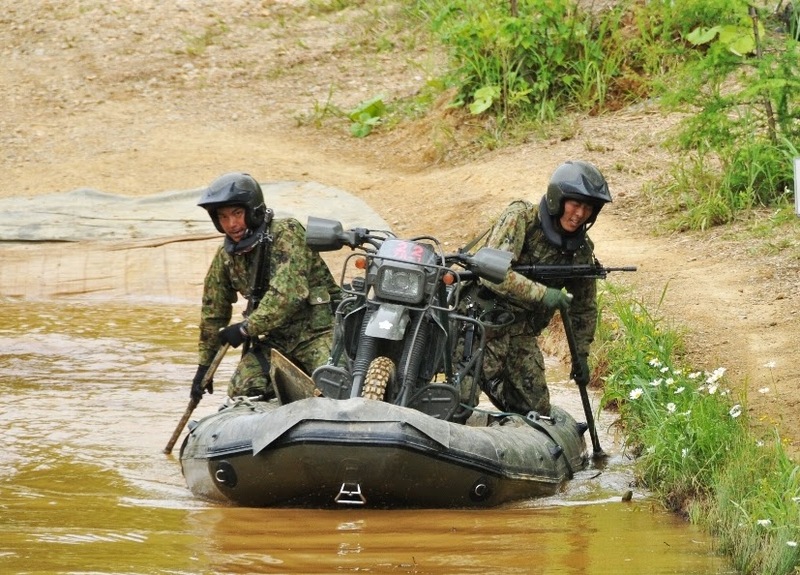 And JGSDF has used Carl Gustaf　M2 since 1980. 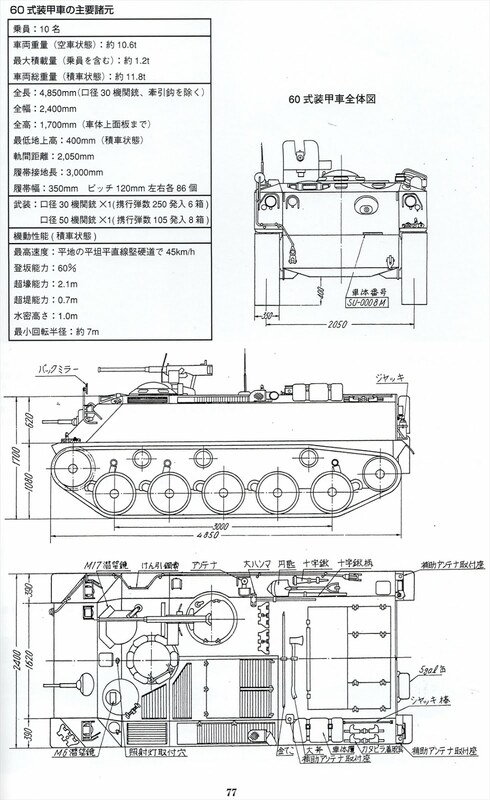 JGSDF tried to develop "試製66mmてき弾銃(Prototype 66mm grenade gun)", Made-in-Japan-anti-tank weapon. 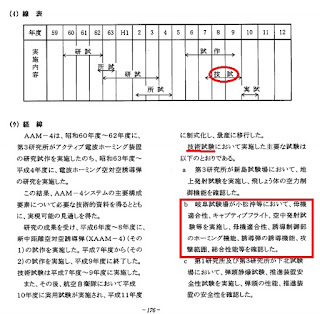 but this project is failed. 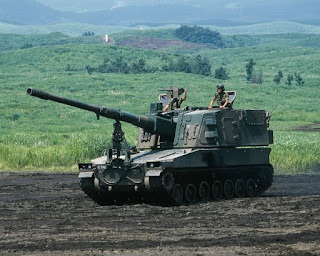 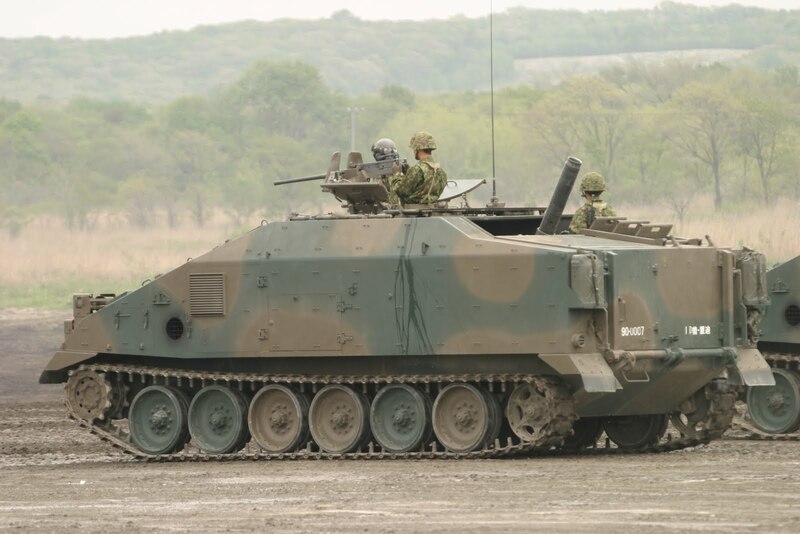 M67 has not used by JGSDF. 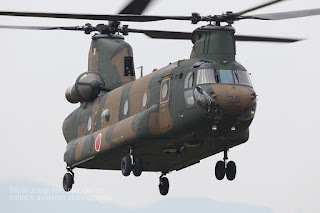 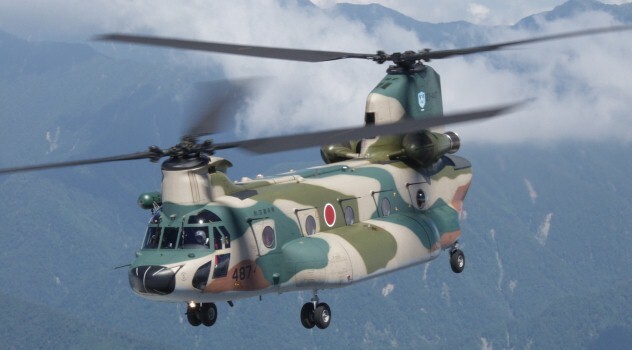 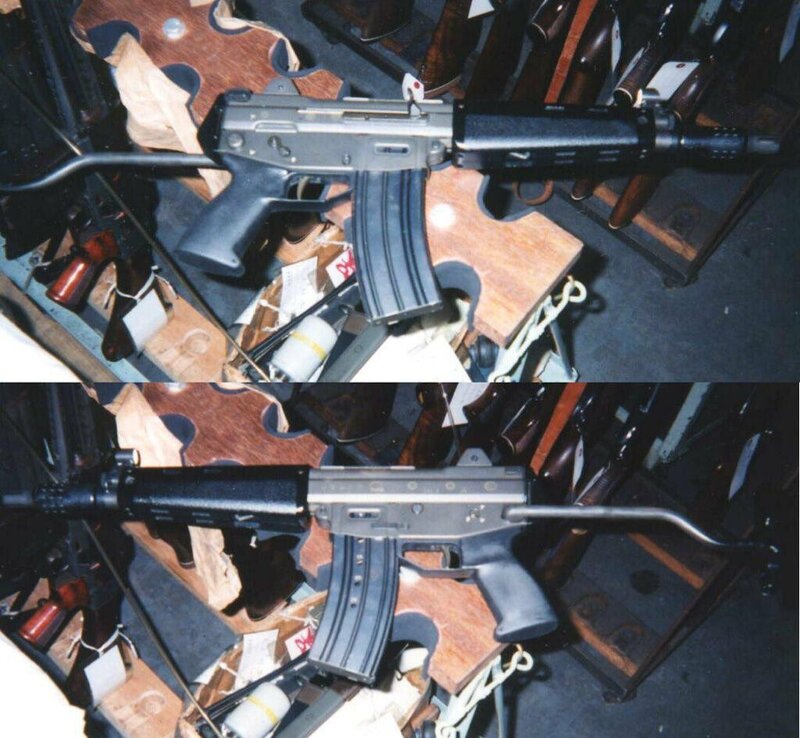 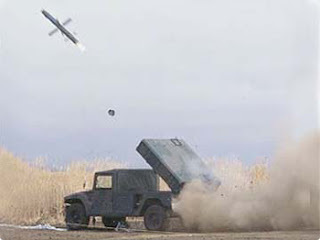 PzF3 has been used since 1992 in JGSDF. 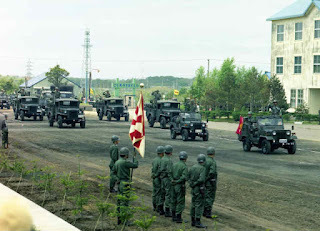 This photo taken in Fuji fire power demonstration in 1992. 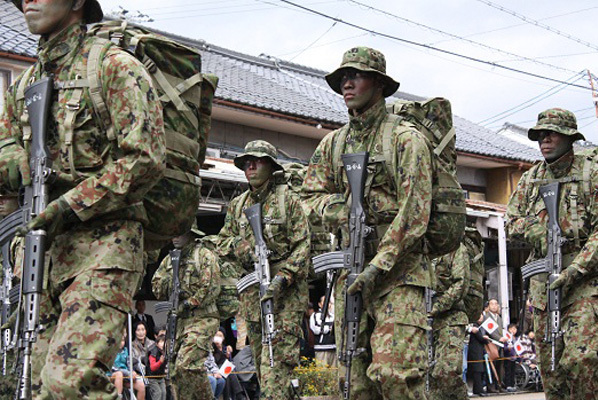 Soldier with JGSDF Type1 camo have PzF3. 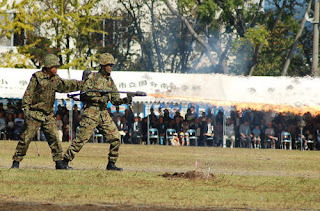 HUDO-REN(普通科教導連隊) is Called "HUKYO-REN"　in Japan. 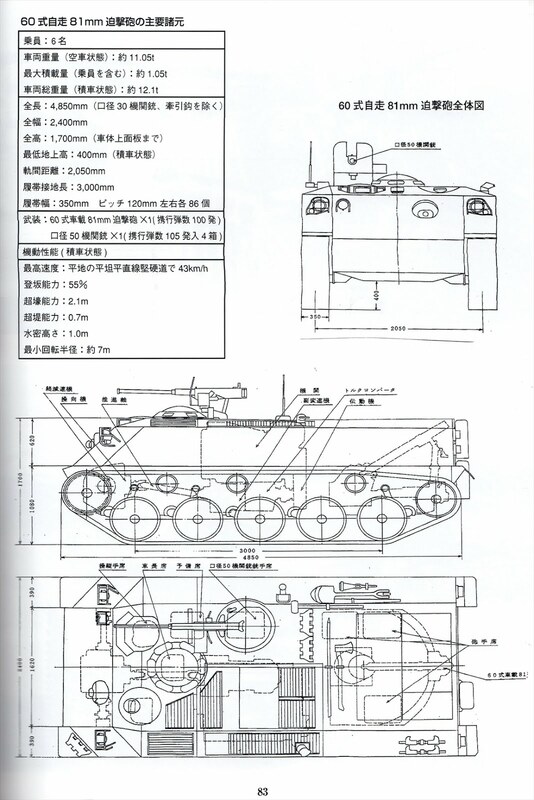 and HUKYO-REN is mechnized infantry like PANZERGRENADIERE . I think TO-SENKYO is fit as ligth infantry role. One Warthunder player found this prototype M24. 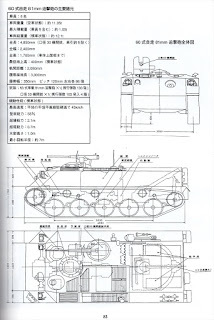 NANAYON-SHIKI G has thermal sight. 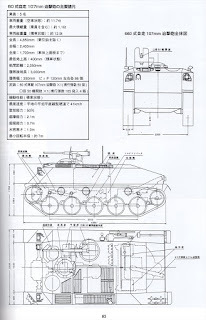 Nana-yon Shiki G's optics should be medium.Searchlight is replaced for thermal sight. 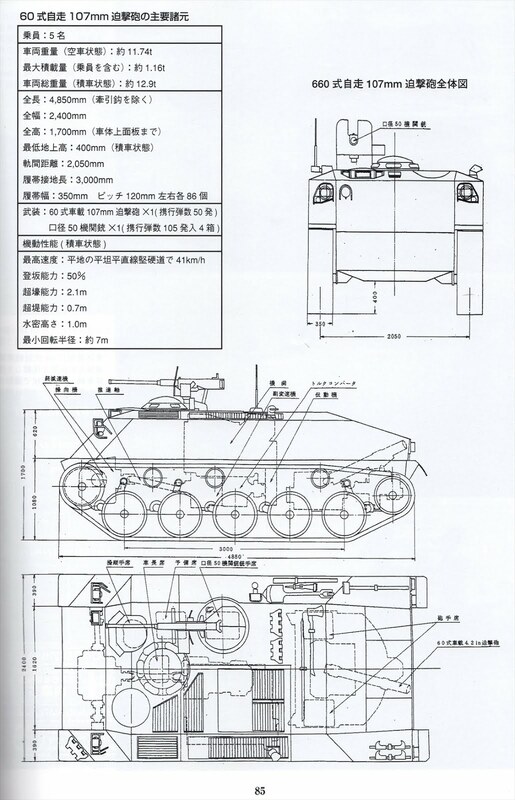 Blue dragon has no 120mm mortor now. 81 MSP/107 MSP has wrong 3D model. 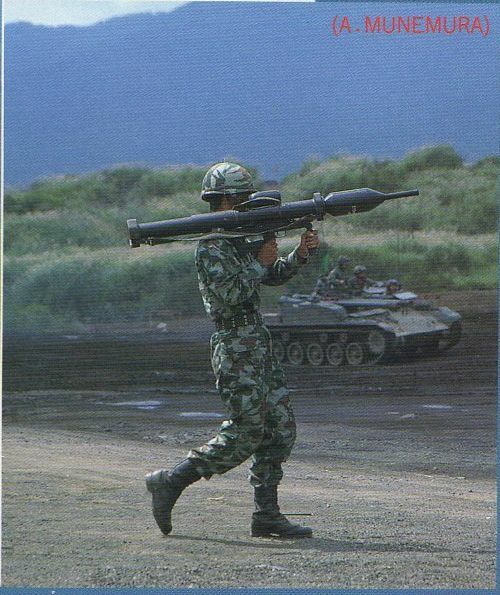 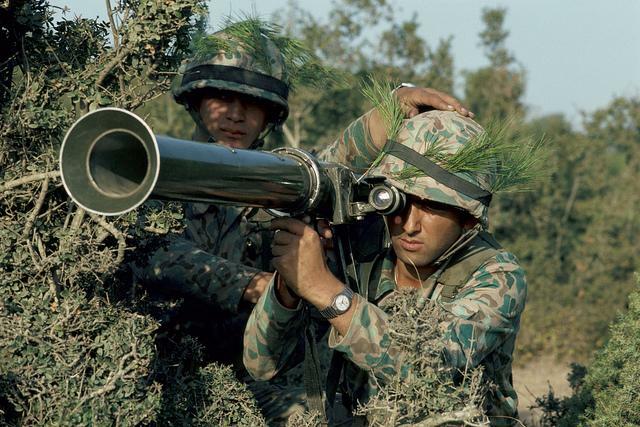 Some of Type60 has 64 MAT launcher. 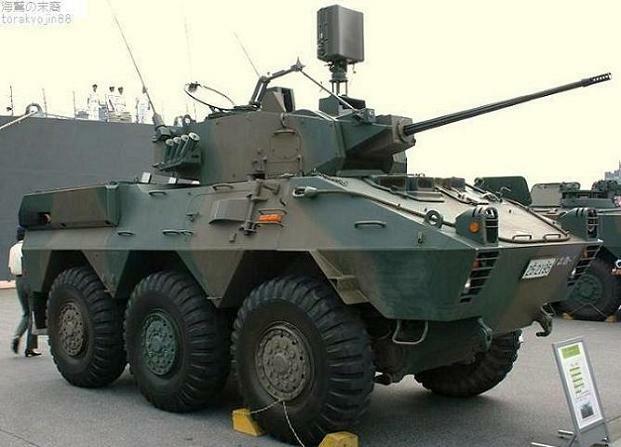 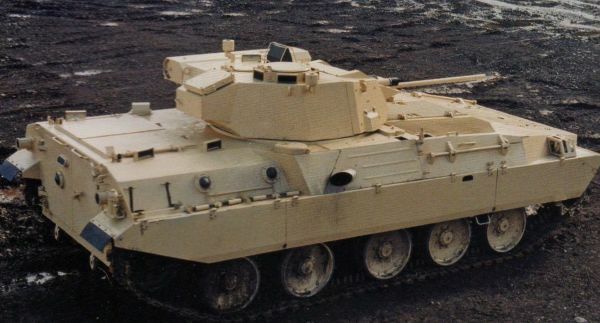 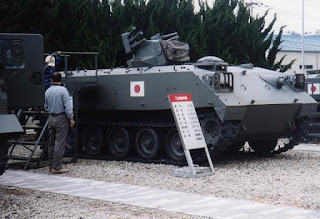 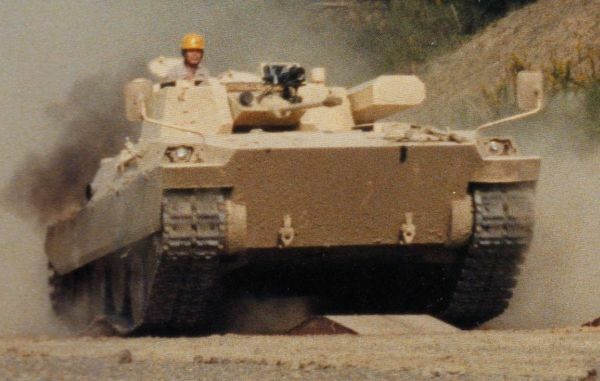 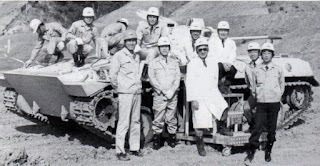 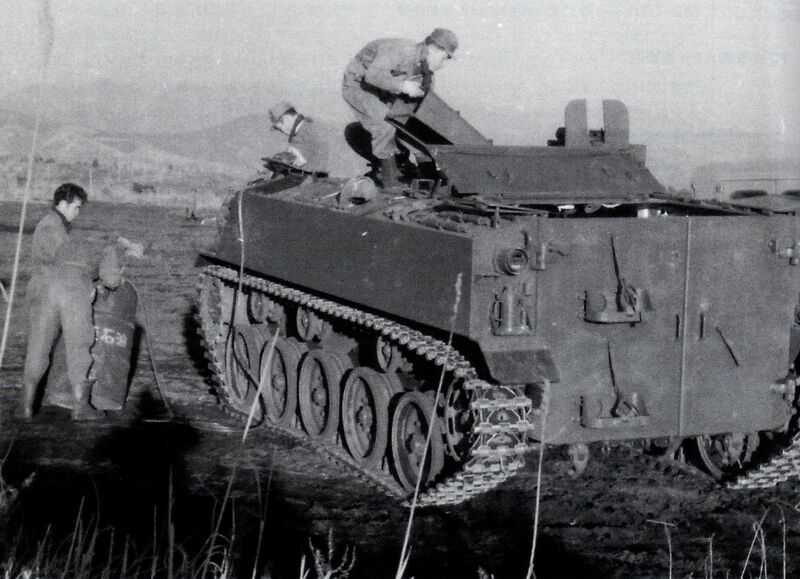 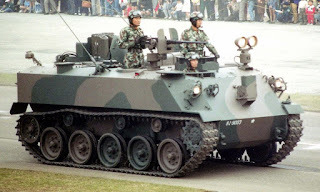 Prototype IFV made by Komatsu. 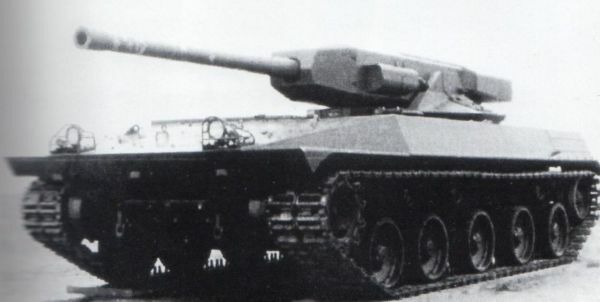 B78 is smaller than 89 shiki FV. 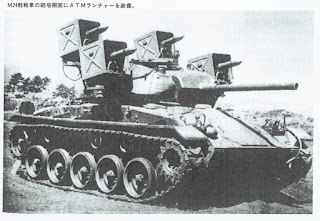 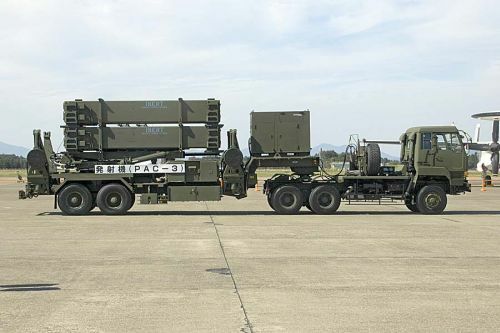 B78's armaments are 25mm autocannon and one Jyu-MAT. but JGSDF don't need new tank destroyer. GSR is "Gun Slow Recoil"
Long range, and powerful ATGM. Warhead of MPMS is as heavy as Spike NLOS. 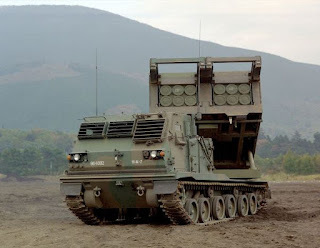 This is the first Apache that fire air to air stinger! 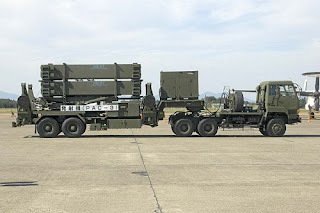 First fire of AAM-4 is in 1996.
and AAM-3.This missile is not OOTF. 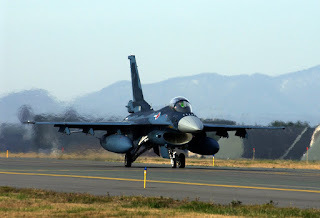 First flight is in 1995.